for $750,000. The lot size is 5.00 Acre(s). Tract 5 +/- 7 acres This parcel of land has never been offered for sale divided into smaller tracts. No other available property is this well located relative to Chattanooga. 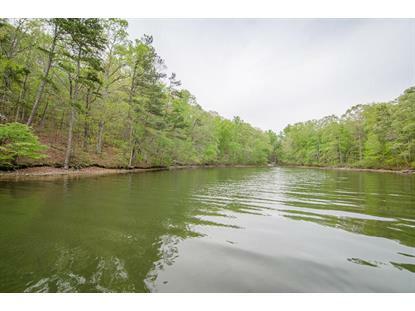 Future owners of these tracts will have superior privacy and lake front footage that is unheard of in this market. 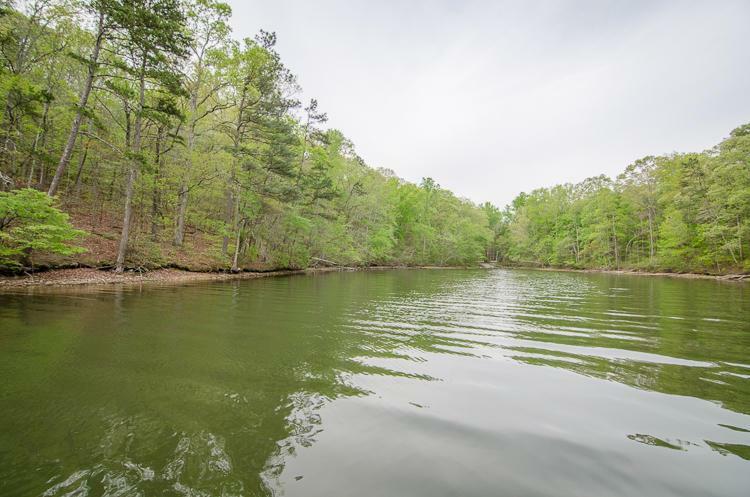 39.5 acres on Chickamauga Lake is for sale divided into 6 separate tracts which may be sold as a whole or in combinations.